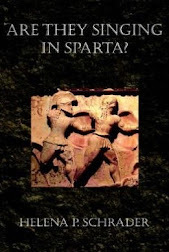 Sparta Reconsidered: Scorned Honors - An Excerpt from "The Olympic Charioteer"
Scorned Honors - An Excerpt from "The Olympic Charioteer"
In this excerpt from The Olympic Charioteer, the Tegean aristocrat and horse-breeder, Antyllus, announces to his slave Philip that the latter is to have the honor of driving his team at the next Olympics. 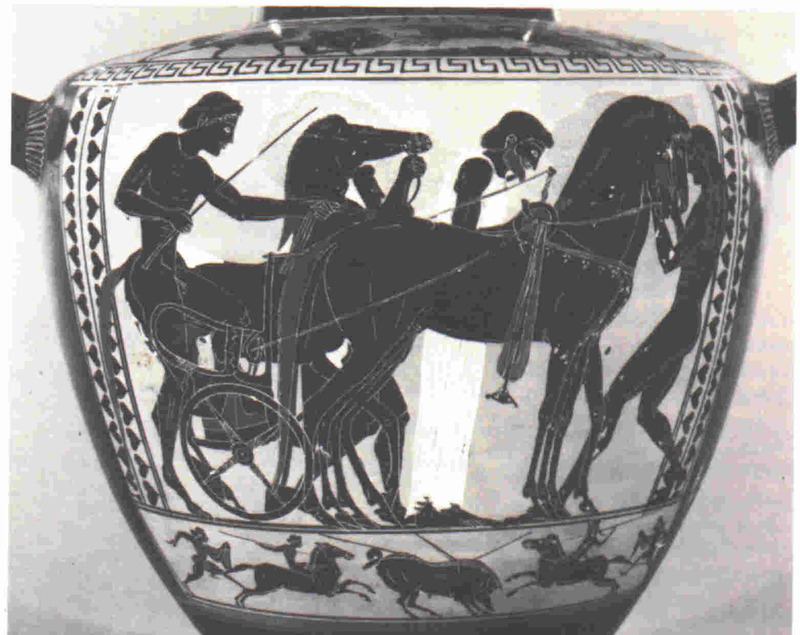 Philip is a comparatively new purchase, a quarry slave who was in very poor condition when Antyllus acquired him. He has displayed an astonishing aptitude for handling horses, however, due to his barbarian background -- or so Antyllus thinks. “You don’t expect me to drive this team in competition, do you?” Philip asked. “Because I won’t drive your team at Olympia.” The insolence was back in his voice for the first time in months ― for the first time since he’d started training. “What’s the matter with you?” Antyllus stared at Philip, flabbergasted. It was not his tone of voice alone that astonished Antyllus, but that the gifted driver would refuse the most coveted athletic prize ― a chance to compete at Olympia. “I won’t drive your team at Olympia or in any competition,” Philip insisted stubbornly. “Then what is it?” Antyllus was getting exasperated. “I can’t.” Philip declared definitively. 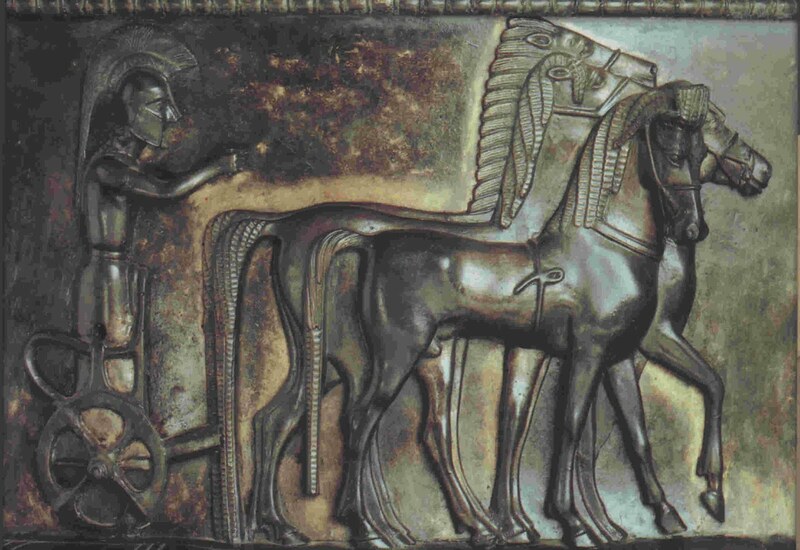 “The victory in equestrian events goes to the owner, not the rider or driver,” Philip observed dryly. “YES I DO!” Philip shouted at him. Stunned silence. They stared at each other. Philip was so flushed, he looked as if he’d just run the course on foot. “You were there,” he whispered. 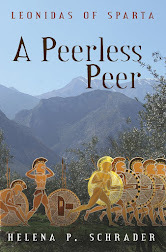 “Teleklos was at the Pythian Games?” Philip asked, and his face was now drained of blood. The anger and arrogance of just a moment ago were gone so abruptly that Antyllus was beginning to think he had imagined it. Philip was shaking his head, his eyes opaque and blind, the color of molten lead under the livid scar. “What is it?” Antyllus demanded, vaguely alarmed. Things were happening too fast. First, the slave was stubborn and arrogant, then he was angry, now he looked as if he would be sick any second. 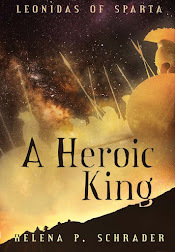 “It means I’ll stand in front of my king in battle,” Lysandridas had tossed back. 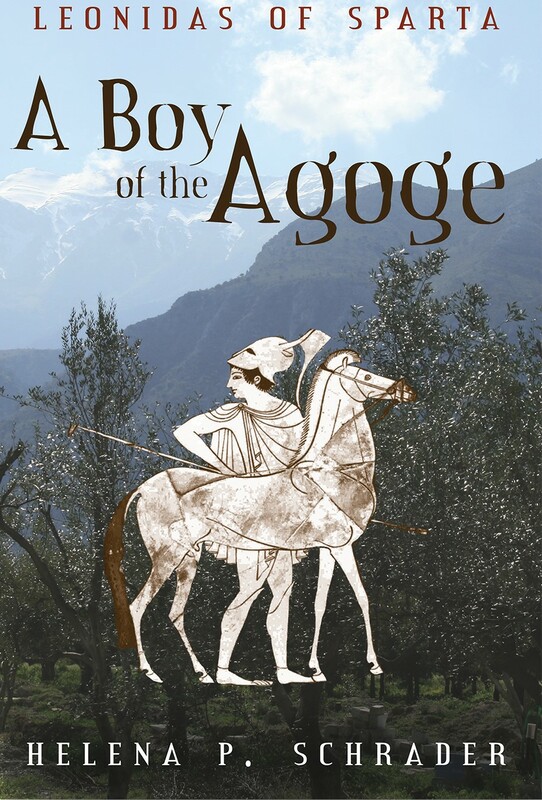 Antyllus walked blindly across the slaves’ courtyard, tripping on the cobbles, stumbling over his own feet. The images were clear ― so clear that he could not grasp how he had failed to recognize him despite his scars. Then again, Antyllus pictured the slave he had purchased, his head shaved, his body wasted away to practically nothing. 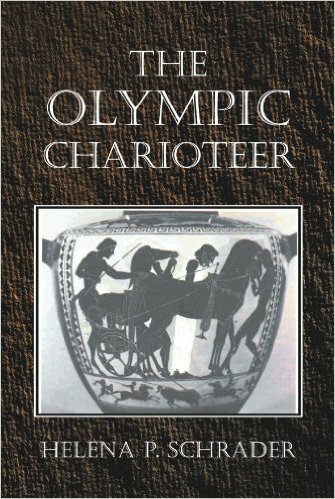 He had nothing in common with the Olympic charioteer in peak physical condition. He had been magnificent. There had not been a scar on his body anywhere. Certainly not the ugly scars marring his forehead or mutilating his thigh. Trampled! He had been trampled! 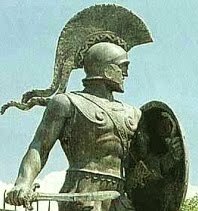 When the Tegean cavalry broke the Spartan phalanx, they had trampled down half the Spartan Guard. The Guard had flung themselves forward against the horses to give their King a chance to escape! They had killed Phaedolos. They had stabbed him eight times. And Lysandridas’ father had not ransomed him. No wonder Lysandridas had tried to kill himself! But how could his father have left the son who had given him an Olympic victory in slavery? Antyllus couldn’t grasp it. He couldn’t imagine it. How could any father let a son ― no matter how disobedient or apparently worthless ― languish in slavery?